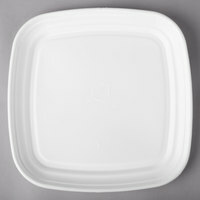 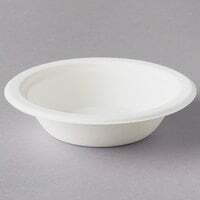 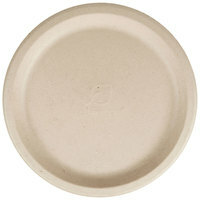 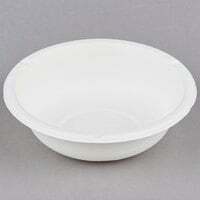 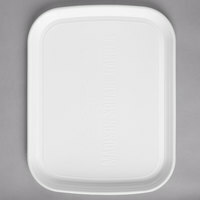 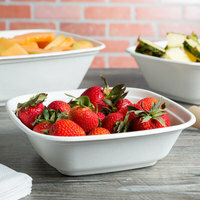 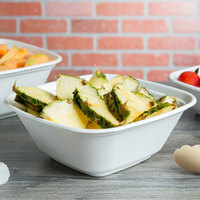 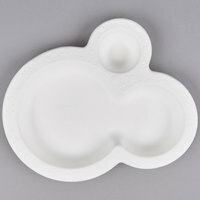 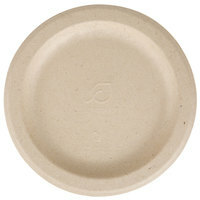 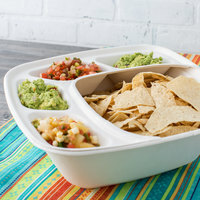 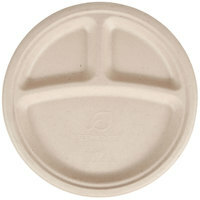 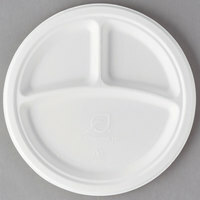 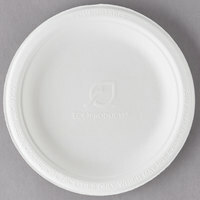 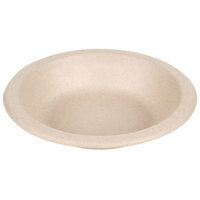 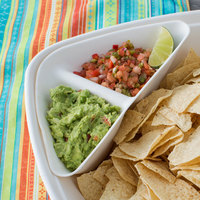 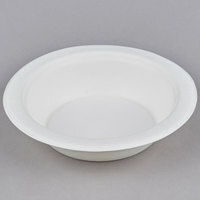 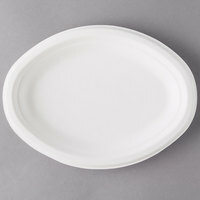 Choose from coated corrugated plates, standard paper dishware, and more. Our wholesale paper plates and bowls come in classic white, or you can choose plates in different colors to enhance the theme of your event. 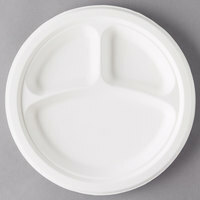 You can also eliminate concerns over cleaning and storage because guests can simply throw away their small paper plates after use. Also make sure to check out other great items from EcoChoice, Solut, Creative Converting, Dart Solo, Eco Products, Green Wave and Solo Bare. 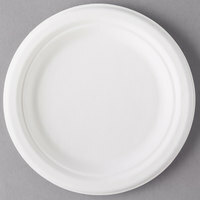 Choose paper dinnerware in various diameters, colors, and patterns to complement the colors of your event. 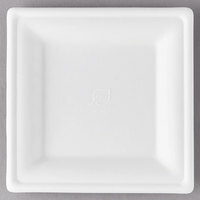 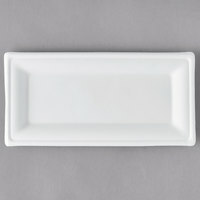 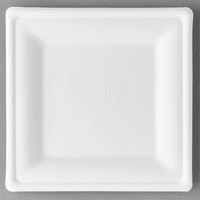 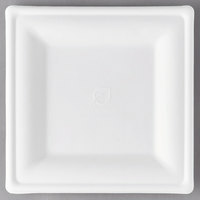 These plates and platters are perfect for caterers, outdoor parties, and casual dining establishments. 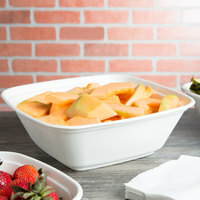 Thanks to their disposability, you can throw them away when you're done for easy cleanup! 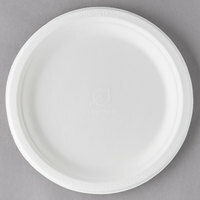 For additional products that you can use to round out your table settings at buffets, catered events, and more, check out our supplies of paper hot cups, paper cold cups, and colored napkins. 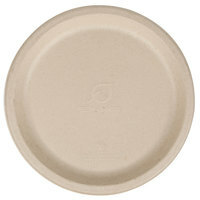 If you're wondering where to buy eco products paper dinnerware, we have a large selection of eco products paper dinnerware for sale at the lowest prices.